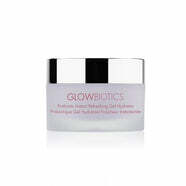 Clarisonic Pore and Blemish Gel Cleanser, 4 fl. oz. NEW Clarisonic Skin Renewing Peel Treatment, 4 fl. oz. SkinCeuticals Renew Overnight Oily, 2 fl. oz. SkinCeuticals Replenishing Cream Cleanser, 5 oz. 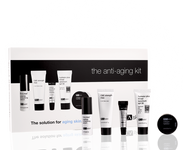 SkinCeuticals Serum 20 AOX+, 1 fl. oz. SkinCeuticals Serum 15 AOX+, 1 fl. oz. VMV Hypoallergenics ID Skin-Buffing Cleansing Scrub, 4 fl. oz. VMV Hypoallergenics Re-Everything Toner, 4.2 fl. oz. 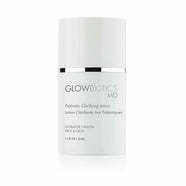 VMV Hypoallergenics Fine Finish Pore-Celain Effect Mattifier, 5 fl. oz. VMV Hypoallergenics Hydra Balance Smart Moisturizer for Combination Skin, 4 fl. oz. VMV Hypoallergenics Hydra Balance Smart Cleansing Scrub for Combination Skin, 4 fl. oz. VMV Hypoallergenics Hydra Balance Gentle Cream Cleanser for Combination Skin, 4 fl. oz. 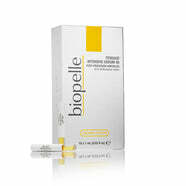 Biopelle Exfoliating Cream Cleanser, 6 fl. oz. Glowbiotics MD Probiotic Clarifying Lotion, 1.7 oz. PCA Skin Total Strength Serum, 1 oz. PCA Skin Smoothing Toner, 7 oz. PCA Skin Daily Exfoliant, 7 fl. oz. 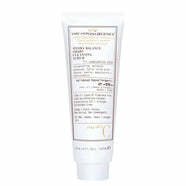 PCA Skin Detoxifying Mask, 2.1 oz. PCA Skin C-Quench Antioxidant Serum, 1 oz. 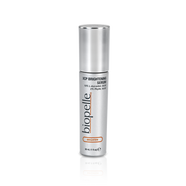 Biopelle XCP Brightening Serum, 1 fl. oz. 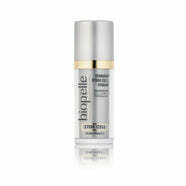 Biopelle Tensage Stem Cell Cream, 1 fl. oz. Biopelle Tensage Soothing Cream Moisturizer, 1 oz. Biopelle Tensage Eye Contour Cream, 0.52 oz.